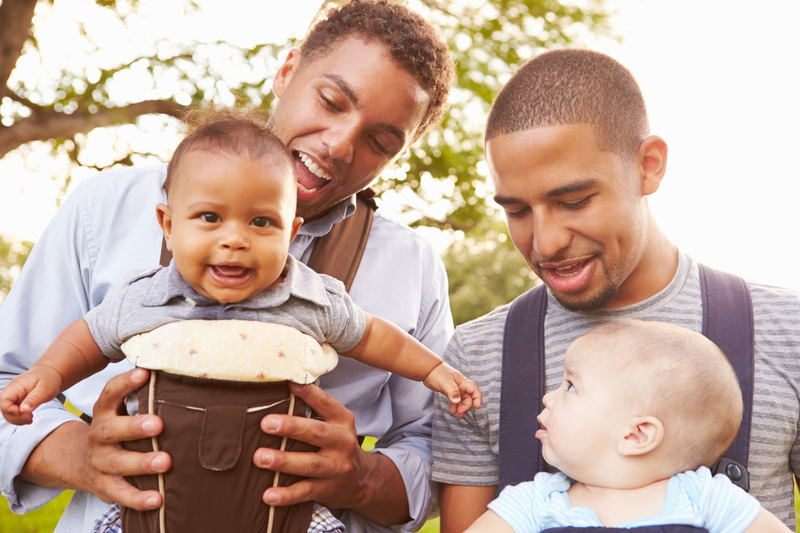 A Family Tree Surrogacy supports gay, lesbian, transgender, single or married families. We are proud of our commitment to advocating for policy issues in the surrogacy field which affect LGBT families. Surrogacy laws vary depending on the country and state you live in. Please be aware the laws that govern the birth of a child are based upon where the child is born. In most cases a child is born in the state the surrogate mother lives. A Family Tree Surrogacy can help you match with surrogates and egg donors who are LGBT friendly and live in LGBT friendly states. A Family Tree Surrogacy has offices in Portland, Oregon, Seattle, Washington and Dallas, Texas which are home to the nations best fertility clinics and LGBT surrogacy friendly laws and regulations. Even if you live in another state or another country these are some of the best towns to come visit and extremely welcoming.